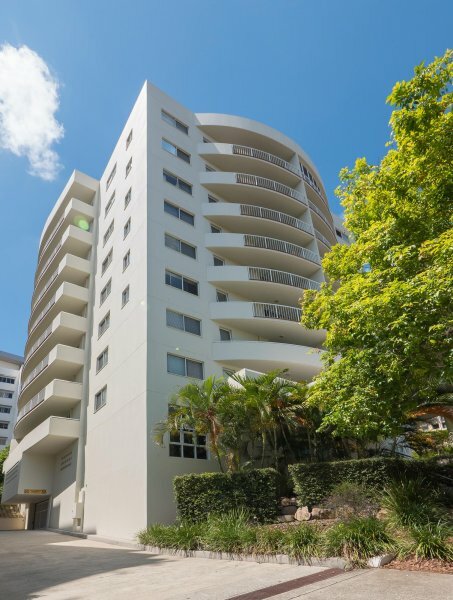 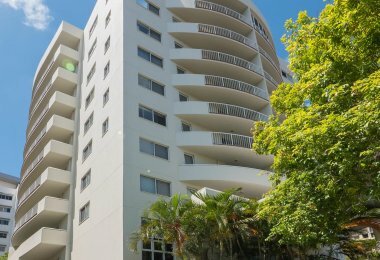 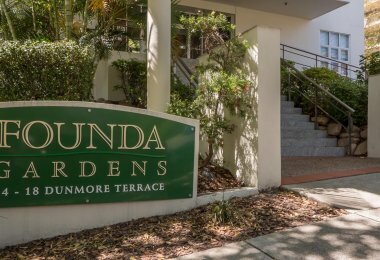 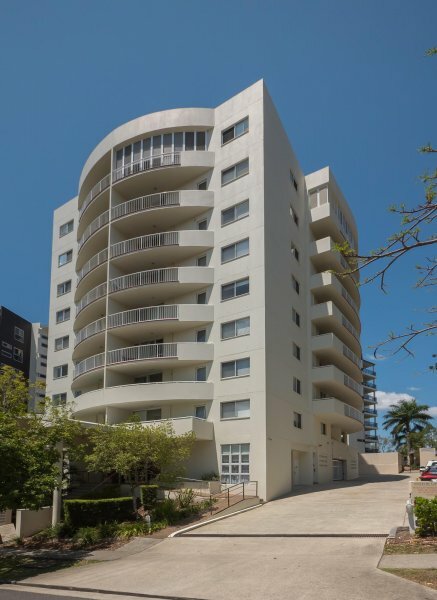 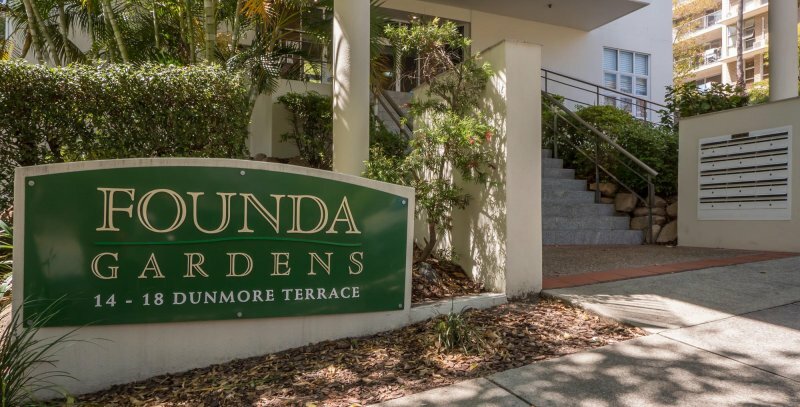 Founda Gardens is ideally located in the inner city suburb of Auchenflower, only five minutes drive from the Brisbane CBD and a short stroll from the Brisbane River. 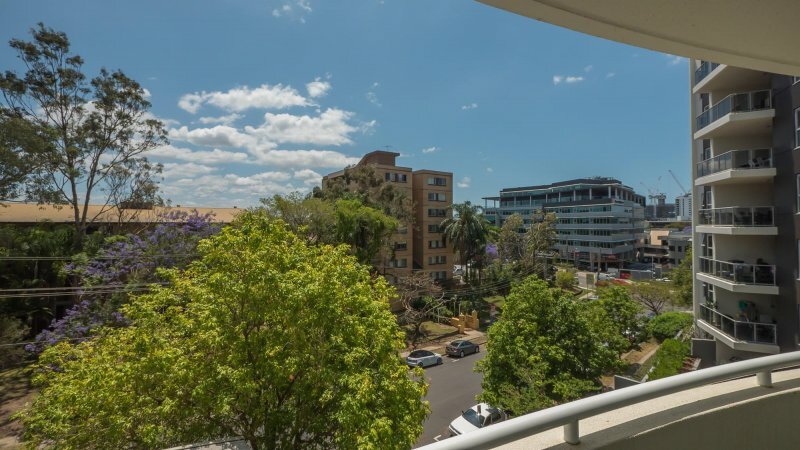 The Wesley Hospital is within walking distance from our Suncorp Stadium accommodation, while excellent local transport links put superb attractions such as the Brisbane Convention and Exhibition Centre, Mount Coot-tha and the vibrant Southbank Parklands within quick and easy reach. 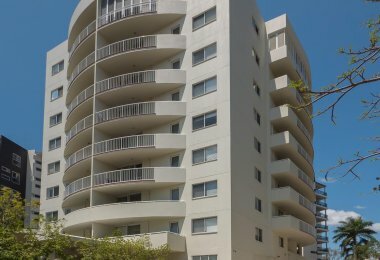 Check-in time is any time after 2pm and check-out is no later than 10am. 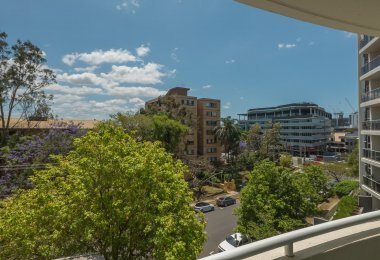 If you require an extension on either of these times please enquire at reception.